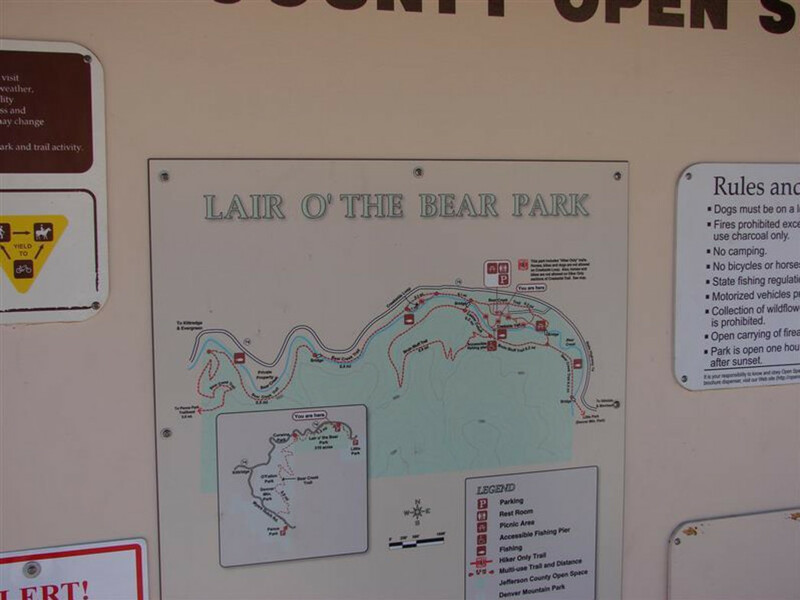 Lair O' the Bear Park is a place that is great for hikers, cyclists, and families. 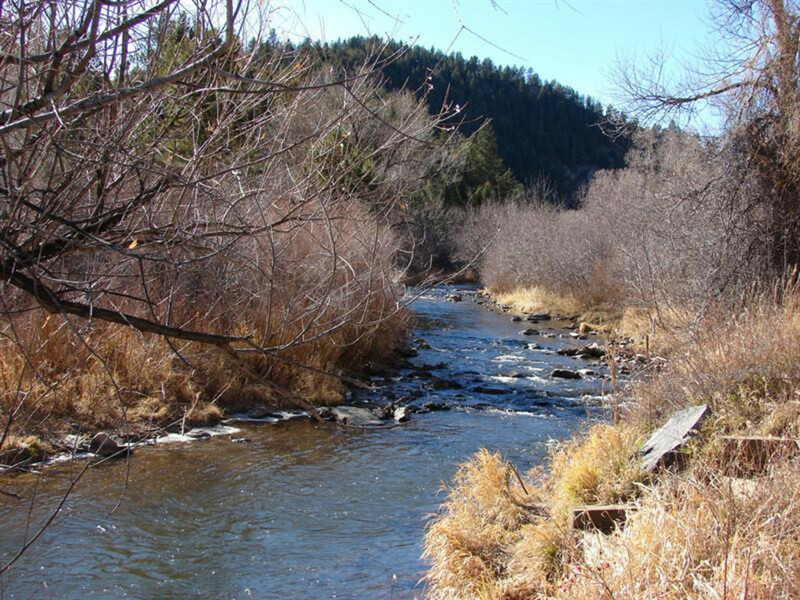 The park is somewhat small, but filled with wildflowers and a trail along the calming Bear Creek. There are plenty of picnic tables and grills for family outings and get togethers. To get to Lair O' the Bear, you have to go by Red Rocks Amphitheater as well as the quaint town of Morrison, just about 20 minutes from downtown Denver, so it’s really a win-win for the whole family. For a ride totaling just over 16 miles, head west from the parking area on the Bear Creek Trail and continue on the trail past the Lair o’ The Bear park boundaries and onto Pence Park, 5 miles further west. Return on the same path, adding an additional 10 miles total to your route. 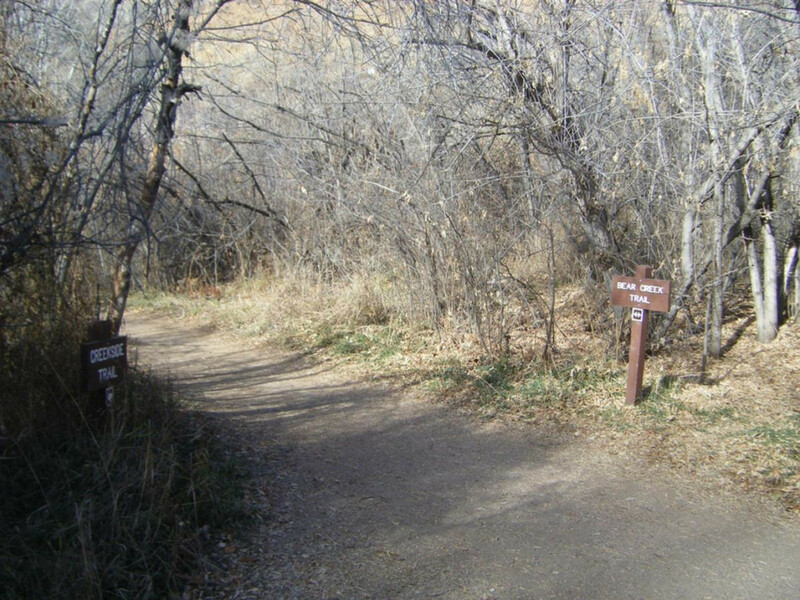 Once you’ve returned to Lair o’ The Bear park, continue past the parking lot from where you began and turn right onto Brain Bluff trail, adding 2 miles to your ride. 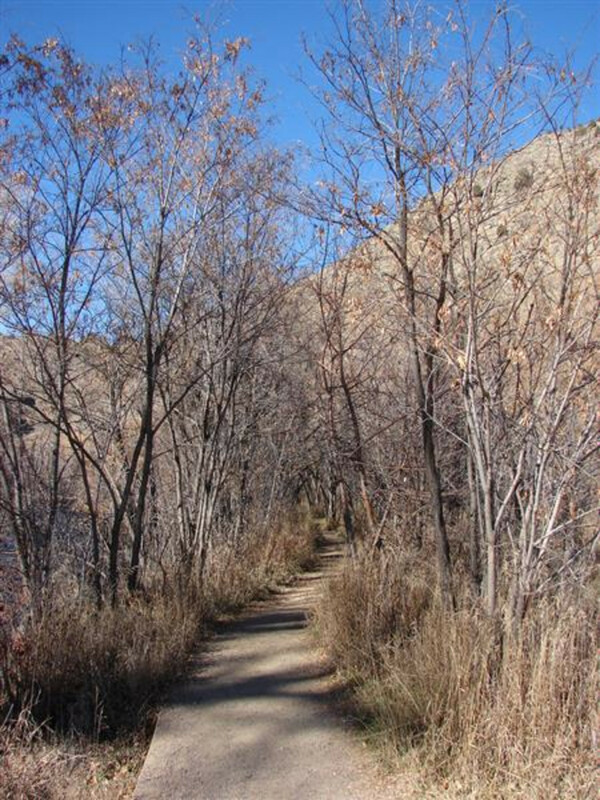 Once you’ve completed the Brain Bluff loop, return along the Bear Creek trail 0.3 miles back to the parking lot. There’s generally water running through the area and it’s a great place for both dogs and people to cool off in the summer. It can get quite hot during these days, so bring plenty of water and sunscreen, and have extra layers for the evenings because they can get cool pretty quickly. 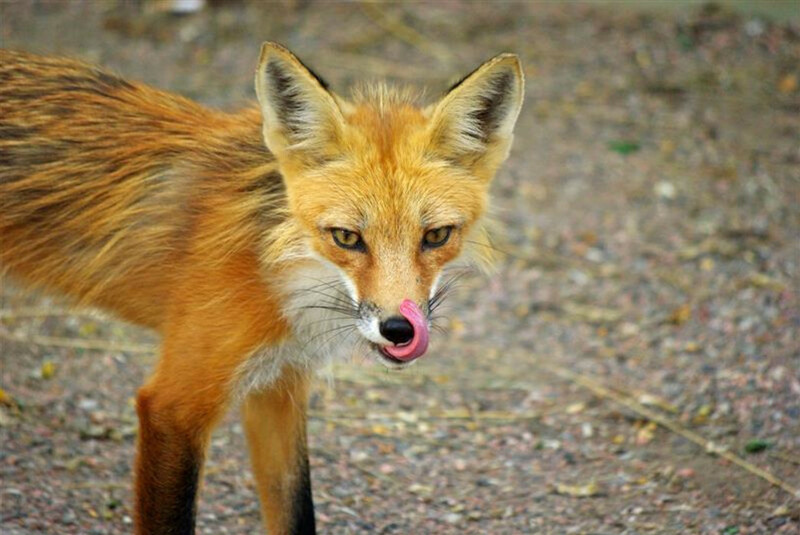 Also, keep an eye out for wildlife, as you've got a good chance of spotting some. Lair O’ the Bear open space is one of the most scenic areas you’ll find near Denver, and it is highly recommended for both bikers and hikers. For directions to the park, click here.